Some life insurance premiums are tax deductible. Life insurance policy premiums do not typically qualify as eligible income tax deductions. However, in certain situations involving employee benefits and other corporate arrangements, some of the premiums paid may be tax deductible. Determining whether or not a specific policy meets Internal Revenue Service criteria is often complicated and requires the involvement of tax professionals. Premiums paid for an individual life insurance policy cannot be deducted on your income taxes. Life insurance is a personal expense and money paid for personal expenses is not eligible for tax deductions. LifeInsuranceTypes.com explains that, "your life insurance premiums, no matter how expensive, cannot be counted against your income for tax purposes. No matter how much you pay each month for life insurance, income tax is still assessed on the income with which you pay the premiums." Because individual policy premiums are paid with after-tax dollars, your beneficiaries will receive the death benefit tax-free. Employers who provide group term life insurance to workers may deduct premiums paid for that coverage if the company is not the beneficiary. The deductibility of group term life insurance premiums is limited to the cost for $50,000 of coverage. Businesses may take a tax deduction for those premiums, but not for any money paid to provide coverage in excess of the $50,000 threshold. Instead, the IRS explains that, "The imputed cost of coverage in excess of $50,000 must be included in income... and are subject to Social Security and Medicare taxes." Many business owners choose to purchase life insurance coverage on key employees. In the event of the employee's death, the company receives the life insurance policy proceeds. Einsurance.com explains that, "the premiums on a key man policy can declared as a tax deduction by the company, but only if those premiums are charged to the insured individual as taxable income." The term "split dollar" refers to an agreement between employee and employer regarding the payment of premiums for permanent life insurance. Split dollar plans provide the employee with necessary coverage he could not obtain alone. Penn Mutual Life Insurance Co. explains that premiums paid as part of a split dollar plan are not tax deductible by the employer. Since the company has a direct interest in the life insurance policy and is typically listed as a co-owner or partial beneficiary, the IRS will not allow the exclusion. 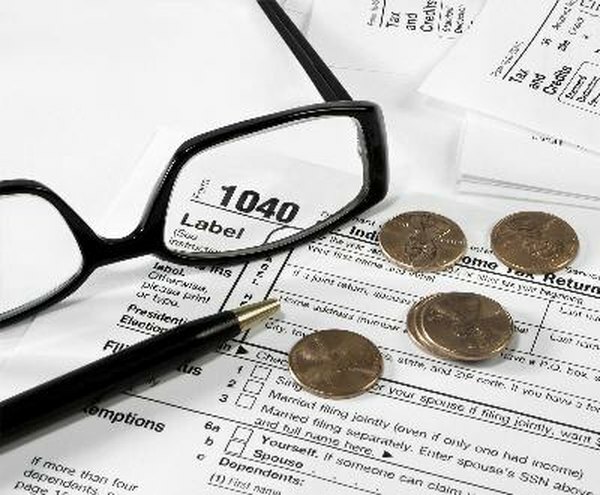 LifeInsuranceTypes.com: Are Life Insurance Premiums Tax Deductible?